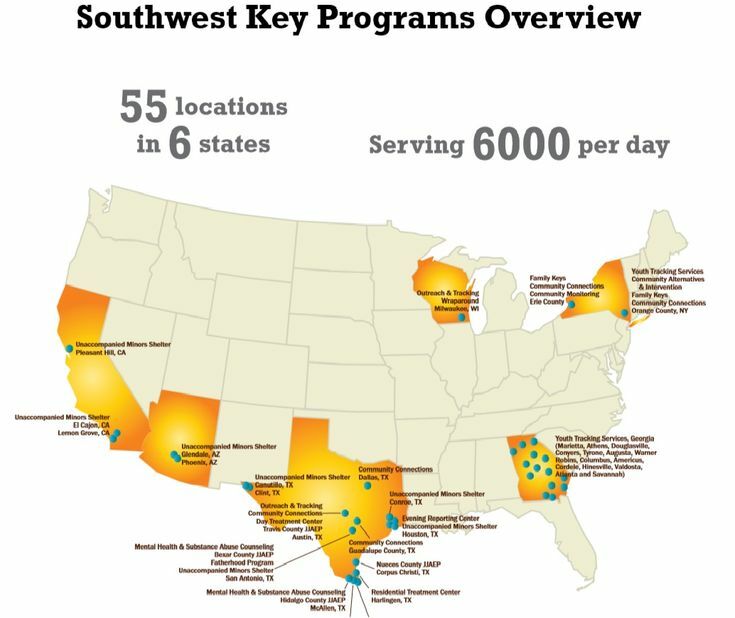 Southwest Key Programs ranks 5th among the Top Hispanic Nonprofits in America, employing a creative and diverse staff of over 2,200 employees. President and CEO, Pedro SS Services, Inc. in East Austin (Pedro Ss Services Inc is a licensed and bonded freight shipping and trucking company running freight hauling business from Austin, Texas. They are connected to the Office of Refugee Resettlement.